The Willow Valley Golf Course allows for a 4 hour and 15 minute pace of play to be maintained over the course of a full round. Golfers of all abilities are invited to play Willow Valley, recognizing we are a challenging golf course. To ensure an enjoyable day for all, our goal is to have all guests appreciate the etiquette, traditions and basic rules associated with the game of golf. 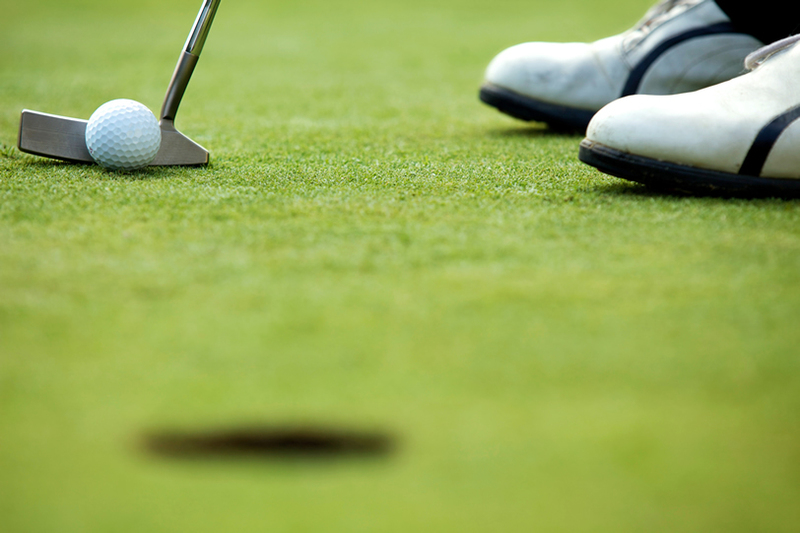 We strongly encourage all of our guests to do their best in repairing ball marks, replacing divots and raking the traps. All rain checks have a 30-day expiration date. If you play less than 7 holes you will receive an 18-hole rain check. If you play 7 to 14 holes you will receive a 9-hole rain check.